Here's a useful suggestion for how to handle those high-intensity moments in a more productive way. More on online counseling - here's a nifty press release about ProvenTherapy.com, where I do REALLY online counseling - i.e. by chat, voice calls, and e-mail. Are these just as good as face-to-face chat (actually being in a room with someone)? I doubt it. But for people who aren't prepared to go all in, at least it's something to get them the help they need, and perhaps even a stepping stone to something more intensive later on down the line. 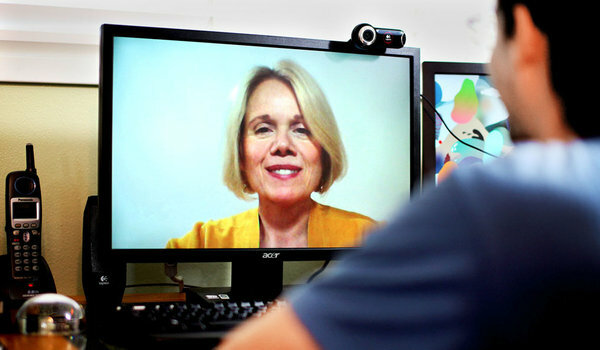 The growing body of research into online counseling has established the efficacy of online therapy with treatment outcomes at least equal to traditional in-office settings.